Expert Soil Testing & Classification Can Save Land Developers Hundreds of Thousands in Soil Testing & Disposal Costs. Contaminated soil is soil that contains oil, lead, arsenic or any other hazardous materials as a result of a release into the environment. 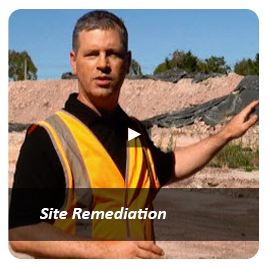 Contaminated soil testing, disposal and treatment are essential elements in the processes used to identify, mitigate, control and resolve contaminated soil issues. In recent years, increases by EPA Victoria in the cost of landfill levies imposed on the disposal of Prescribed Waste have resulted in escalating costs for soil disposal. Essentially, the cost for disposal of high and very high level contaminated soil is now a critical factor - even on small volumes. In addition, the EPA has published new technical soil sampling guidelines for the off-site management and acceptance of landfill. 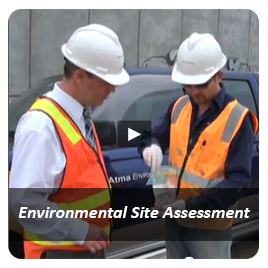 Atma Environmental are experts in Environmental soil testing, classification and disposal. 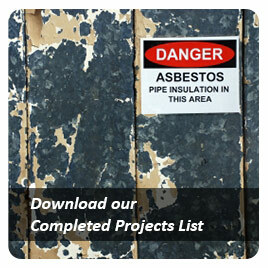 We understand the technical jargon and we will ensure that you have sufficient testing and data so your waste is classified to the lowest justifiable disposal category and we will supply all the required environmental soil reports needed to ensure none of your trucks are turned back by the disposal facility because of insufficient information. Our rigorous soil testing protocols have proven time and time again to be invaluable in managing our clients' commercial interests. That’s because the costs of an ill-conceived sampling program, resulting in a disposal classification higher than otherwise required, is always much more expensive than the extra investigation work required to better assess a body of soil for disposal. 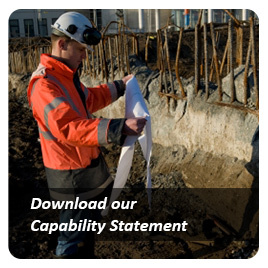 That makes it critical that you select a competent environmental consulting firm committed to minimising the ultimate costs of off site contaminated soil disposal. 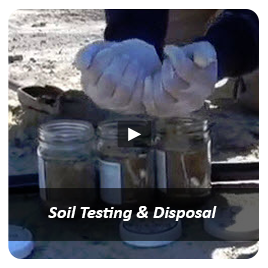 A practical example of the value of soil testing is when dealing with solid or ‘in-situ’ material, (i.e. material that has not yet been excavated and stockpiled). During any contaminated land assessment, a thorough investigation to classify soil prior to excavation can significantly reduce clean up costs. 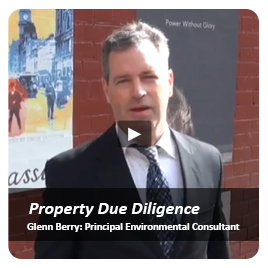 If concentrated areas of contaminated soil can be identified and separated from clean areas, thousands of dollars can be saved. Furthermore, thorough investigation to classify contaminated soil, combined with the use of proper soil sampling programs, can be used to determine average soil contaminant concentrations, which may be less than suggested by a single spot sample. Again, this can result in significant savings.